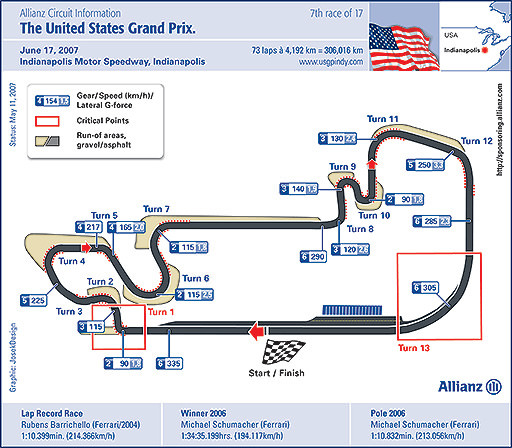 On the 2nd leg of the North American double-header, F1 heads South to the Indianapolis Motor Speedway. Christine takes a look at the winding, sprawling track that represents the US Grand Prix. 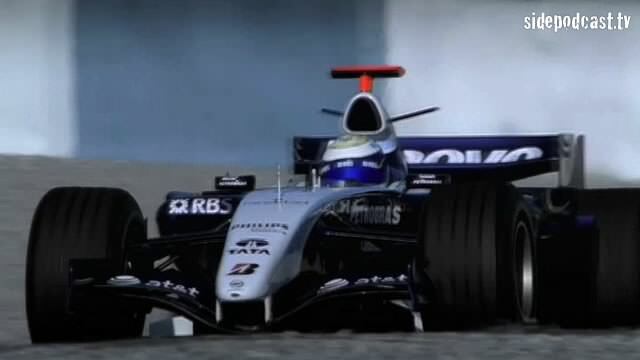 Featuring the only banked track in modern Formula 1, marvel at how the designers managed to make a meal of the layout by creating a "Mickey Mouse" infield section, used only to extend the length of the racing lap. Music comes from music.podshow.com, with special thanks going to Allianz SE, Brembo, ING Group and Toyota Motorsports GmbH, for the use of their video footage.